The Essentials — if you read nothing else in this guide, you ought to at least know the Californian laws, customs, and habits summarized on the Essentials page. A California Primer: Geography & Culture — a quick primer on California’s diverse geography and geology and how it affects California’s culture and politics. A California Primer: The Weather — most of California doesn’t really have weather in the same way other places do, but this page will help you cope with that. Measurements, Distances, Addresses, and Directions — you’re going to have to learn “miles” and “pounds” and “Fahrenheit” if you want to survive in California. California Cars — despite the cult of the SUV, most California cars are actually more like the Toyota Prius or Honda Accord. But choose wisely if you’re going to rent a car here — you don’t want to be wrestling a large “Yank Tank” or “land yacht” up and down the hills of San Francisco. Health Care and Insurance — unless you’re well-insured, a serious accident or illness here will probably bankrupt you, so be prepared for the worst. Food and Drink — California prides itself on being the food and wine capital of America, and that’s often true, but away from the hip streets of Los Angeles or San Francisco the food is, well, American. Tipping and Sales Tax — the price tag on the piece of clothing I’m buying says $50, so why am I being charged $55? And why am I getting dirty looks for leaving a nice 10% tip at restaurants? Internet Access and Telephones — some basic information on internet access and mobile phones, etc. Crime — by European, British, Australian, or Japanese standards, California’s a violent place. As a tourist, though, you’ll probably be pretty safe, but don’t be complacent. California-Speak — how to speak (and sound) like a Californian. What someone really means when they say something’s “in back of the store”. The Law — a brief overview of road rules and their enforcement. Roads and Traffic Conditions — California has a lot of roads; a guide to how to identify them, use them, and cope with the traffic encountered on them. Roads and Weather Conditions — California’s weather is as diverse as its geography, and road conditions can vary greatly from day to day and region to region within California. Driving on the “Wrong” Side of the Road — a few tips for those of us brought up driving on the left hand side of the road in Britain, Australia, Japan, etc. Parking — basic information on parking rules and customs. Accidents and Breakdowns — what to do if your car breaks down or you’re involved in an accident. Useful Organizations — a brief listing of state and private organizations that you might find useful when driving or vacationing in California. Maps, Atlases, and Guides — I’m a believer when it comes to GPS, but paper maps and atlases, etc., can come in handy as well. 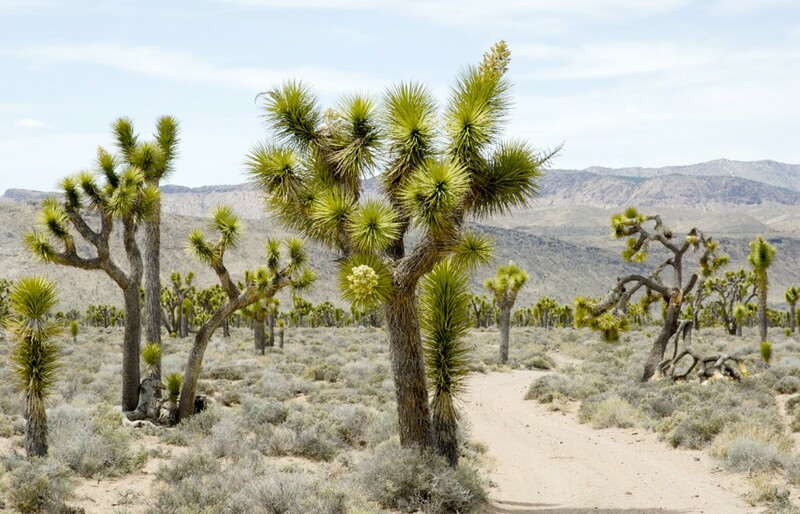 Desert Driving — California’s deserts — the Mojave, Death Valley, Owens Valley, etc. — are strange and beautiful, and form a large part of the state; they’re also surprisingly accessible, as long as you use some common sense and take a few precautions. Other Useful Sites — some annotated links to other web sites you might find interesting or useful if you’re driving in California. Test Your California Driving IQ! — so you think you’re pretty familiar with California, its drivers, and its culture? Take this test and see how you do! Just The FAQs — some frequently asked (or answered) questions about the Guide. Check here first if you have any questions. The Photos — if you’re curious about some of the images you see in the Guide (and more), check this page. Some Videos — some videos that I’ve done that might give you a better feel for California (whether they’ll actually make you want to visit is another matter…). The Author — a few words about the Guide’s author, Hamish Reid. Contact — how to contact the Guide’s author with feedback or questions. Destinations — some unusual destinations you might (or might not) want to visit in California.